​GEOD Corporation offers a comprehensive list of services for your geospatial data collection needs. 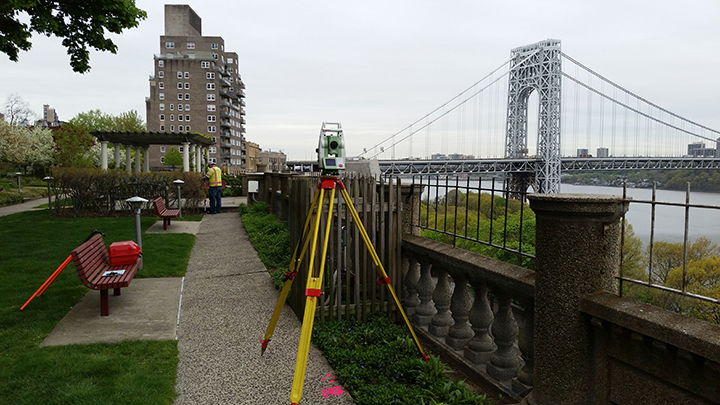 GEOD's professional personnel have the latest equipment at their disposal to provide accurate geospatial data pertaining to above ground structures, lots and parcels, underground utilities, land f​eatures and topography, or land and streambeds. GEOD specializes in coordinating multiple services to best serve the client's needs in terms of accuracy, completeness, costs and delivery deadlines. Using multiple services to collect the relevant data often provides a more comprehensive final deliverable at a lower cost than using only one service over another.